Juicy Watermelon Iced E-Juice by SaltBae50 is a mouthwatering fruit flavor that has an icy cool menthol twist for a perfect balance of flavors. inside every puff you have the taste of juicy and refreshing watermelon with that frozen finish that makes this juice great to cool down with on hard to beat hot summer days. SaltBae50 mixes and bottles every one of their flavors in their New Hampshire based clean lab facility under a stringent quality control process for the absolute best possible results. 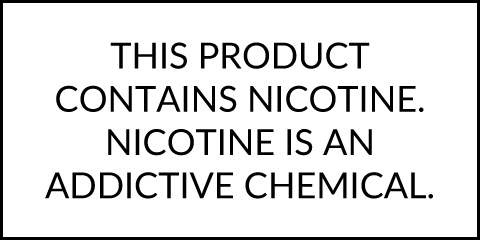 This flavor can be purchased in 30mL child-resistant bottles with a 70/30 VG/PG blend and your choice of salt nicotine strength including 25mg or 50mg.